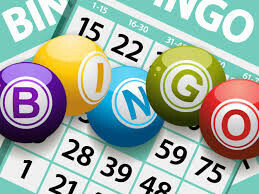 Our normal monthly Bingo session with a meat raffle at 9pm. Buy your raffle tickets from the bar. We usually play 4 games for anyone new wishing to come and join us. Be sure to be in early to get yourself a seat !